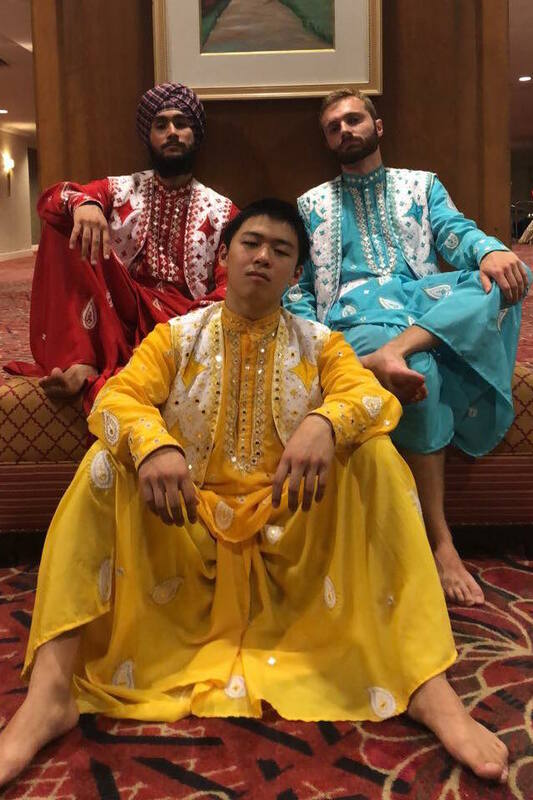 Bring CMU Bhangra to you next event! 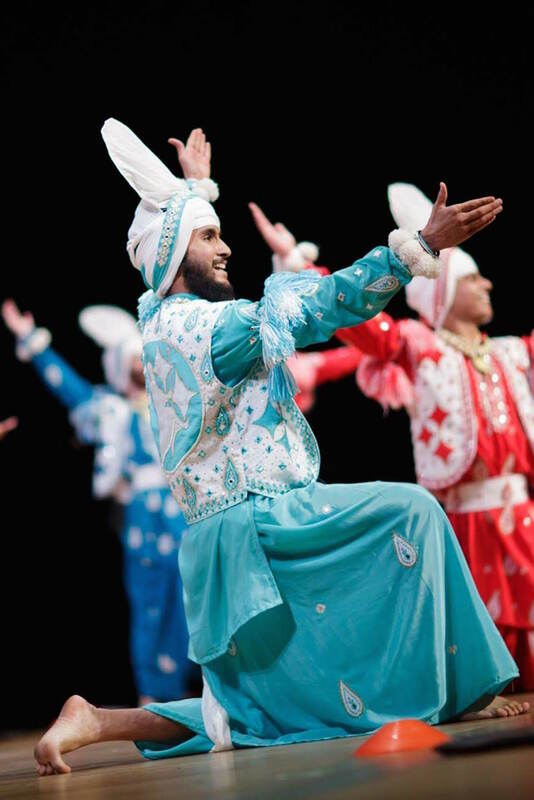 We will perform a variety of bhangra styles from fast-paced, higher energy dancing to slower and more graceful movements. 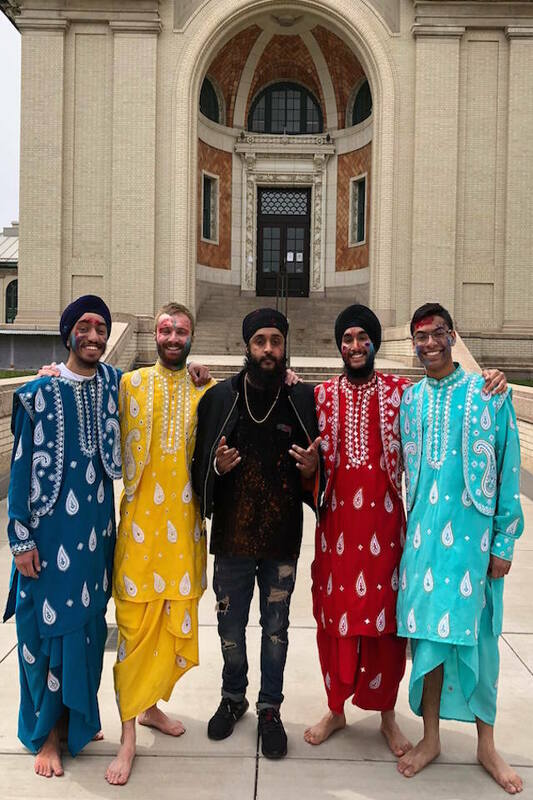 We are available to perform at any even whether it be a private party, cultural show, or an Indian wedding including the Baraat. We look forward to performing for you! 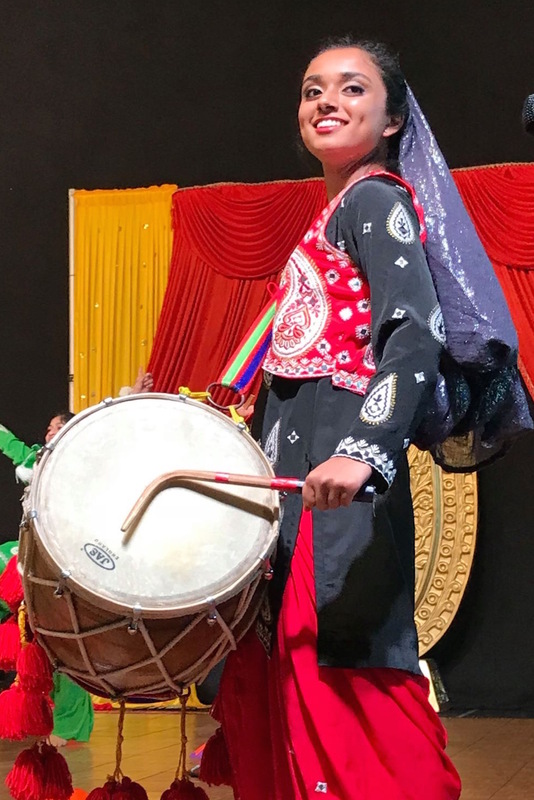 Book a talented Dhol player for your next event! 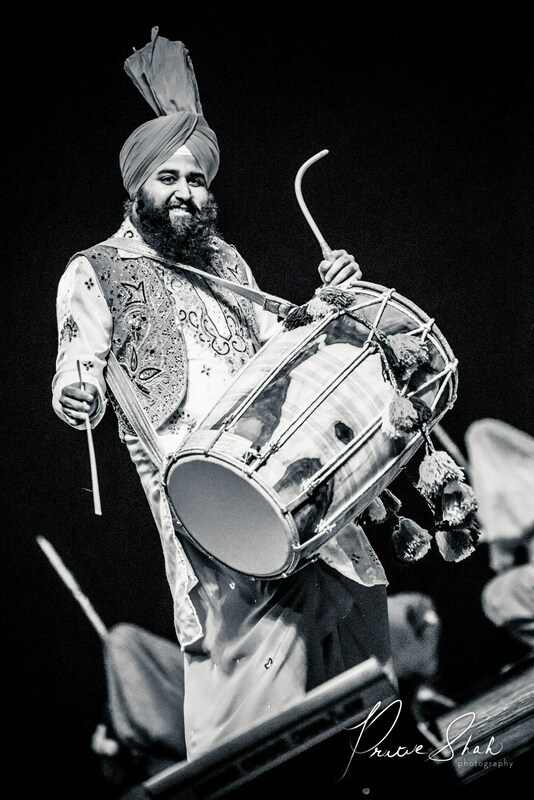 The dhol is a percussion instrument originating from Northern India. 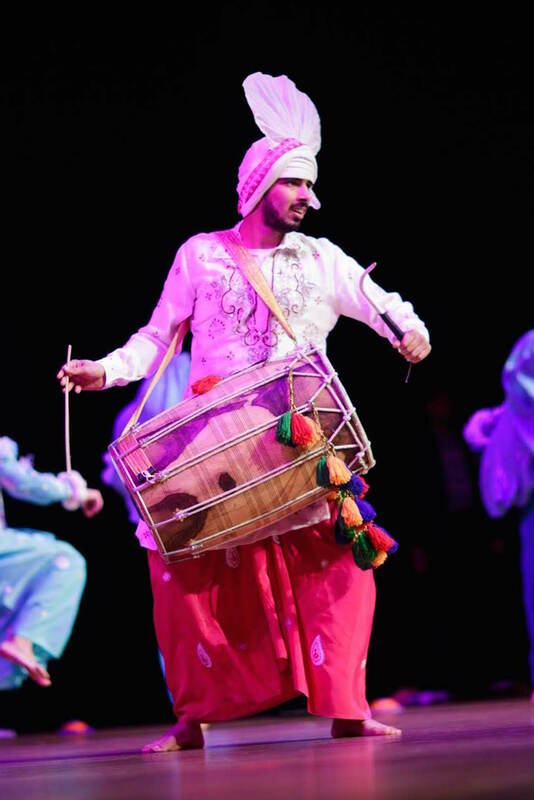 It was originally played to celebrate the beginning of the harvest in India. Now, it is played to celeberate joyous occasions and provides energy to any event! 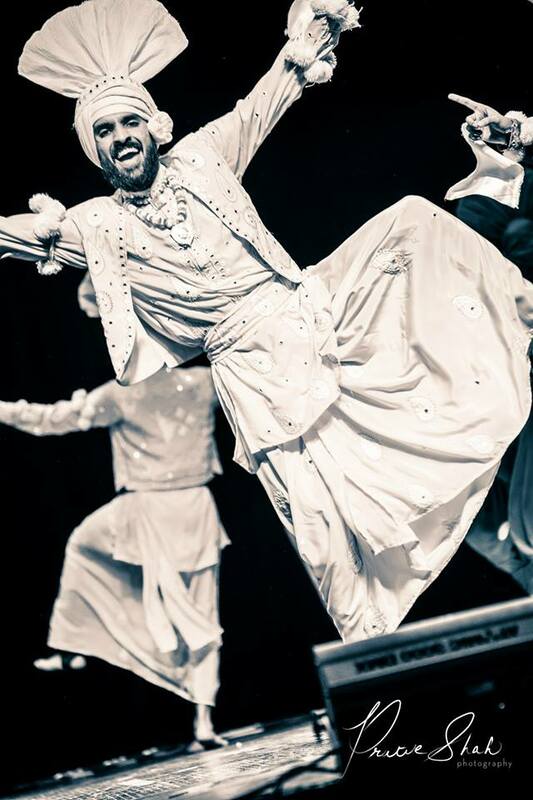 Founded in 2007, the purpose of CMU Bhangra is to provide opportunity and instruction for aspiring dancers. 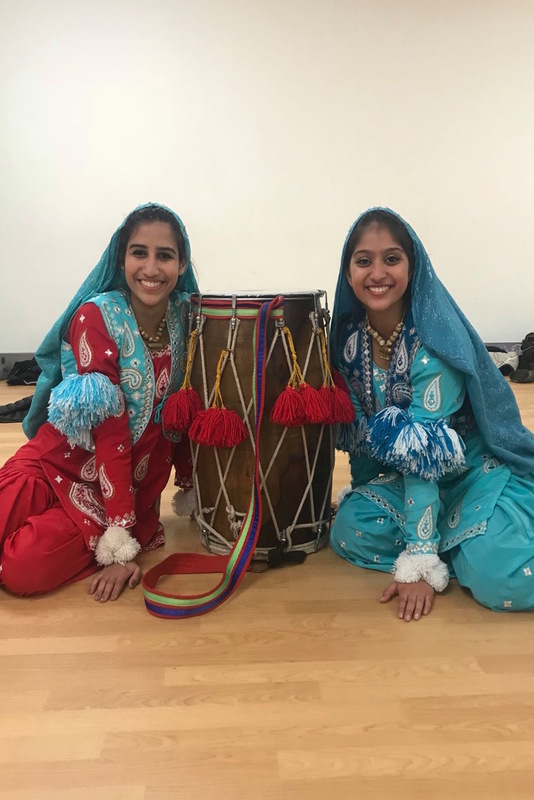 We seek to encourage, advance, and promote the art of Bhangra (Punjabi folk dance) through various performances and competitions, on and off campus, and through instructive workshops.